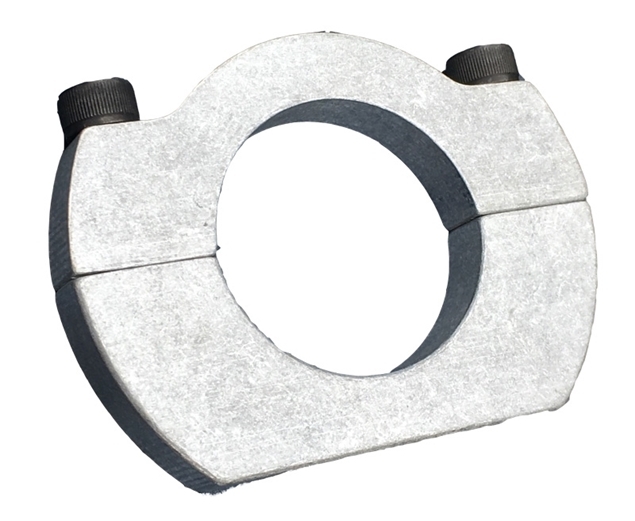 6 Point Camlock, Pull Down, SFI Rated Belts. Finally a seat back brace that is actually safe, and works in most all situations. Your safety is important, so use the right products. 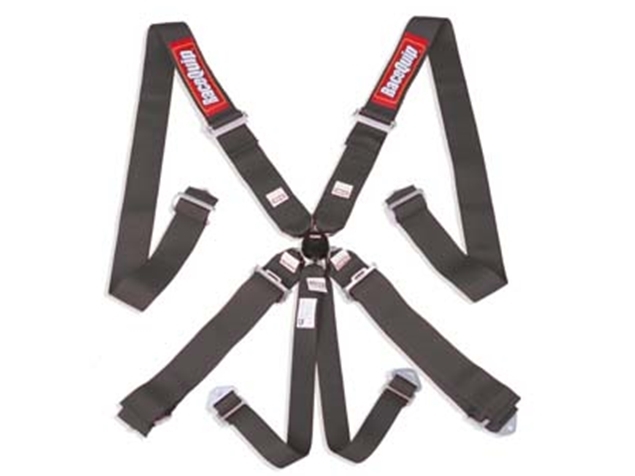 The top of the line belt from Schroth! This enduro belt is one of the best belts you can put in your car.